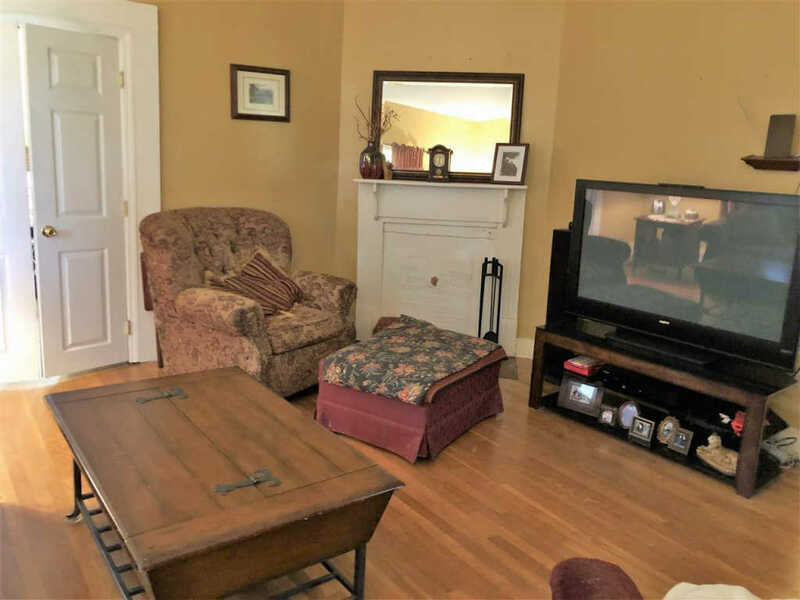 Great starter home or investment property located in the heart of Merrimack Mill Area near the Merrimack Hall Performing Art Center. 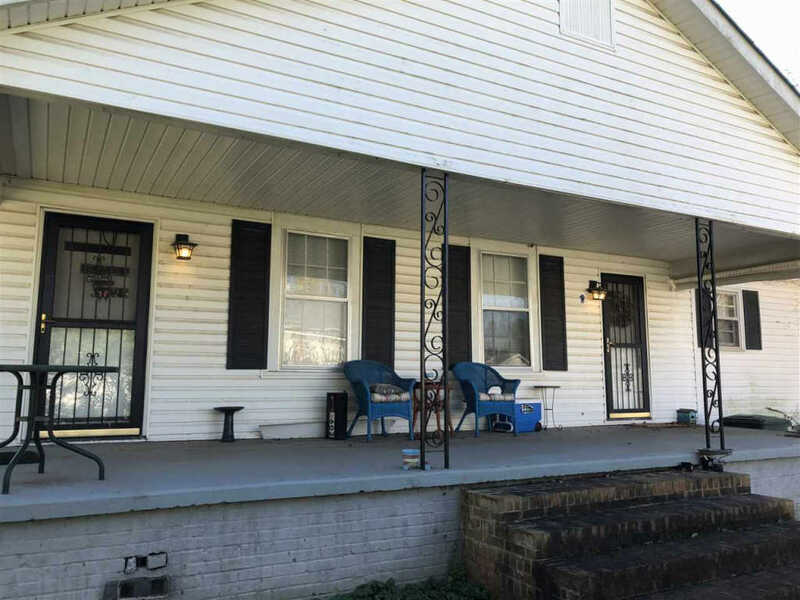 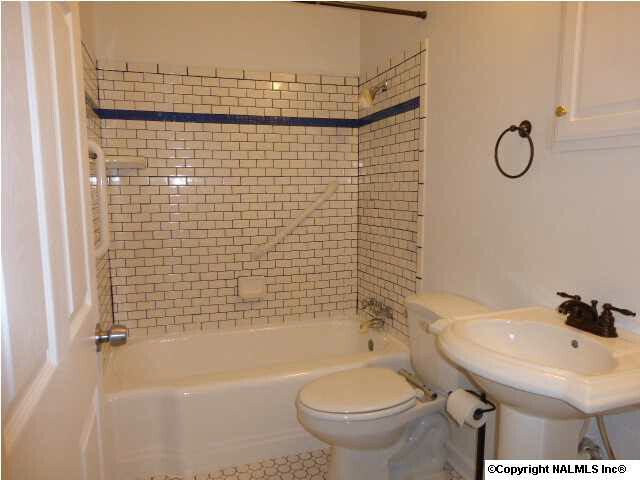 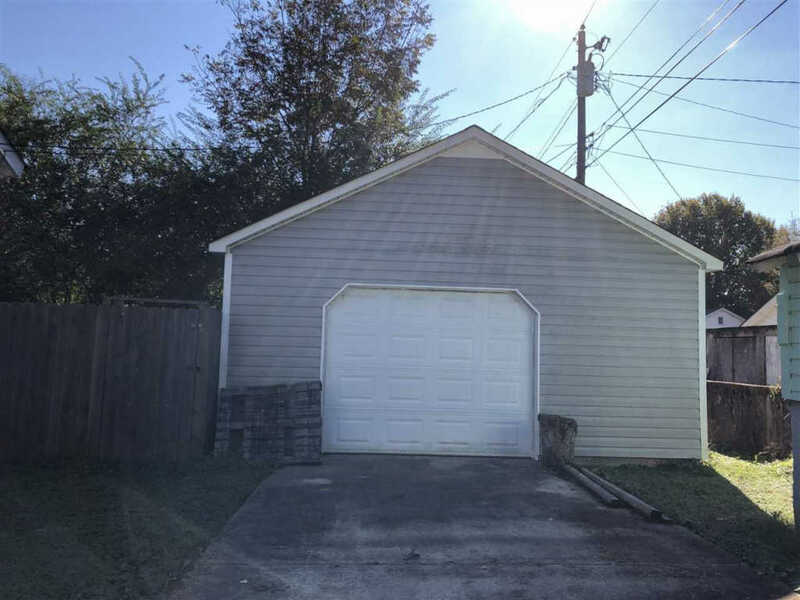 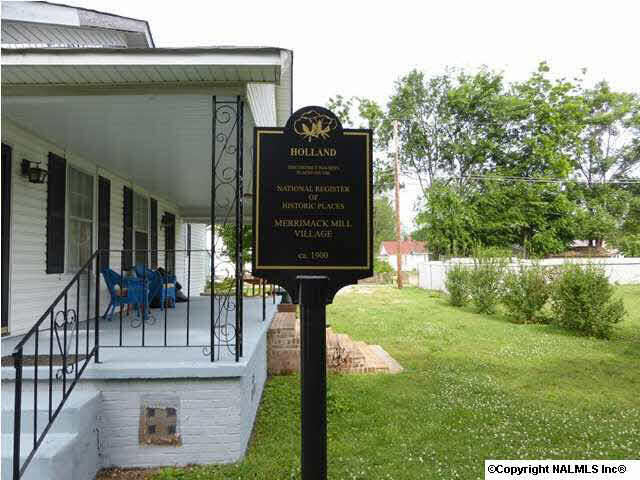 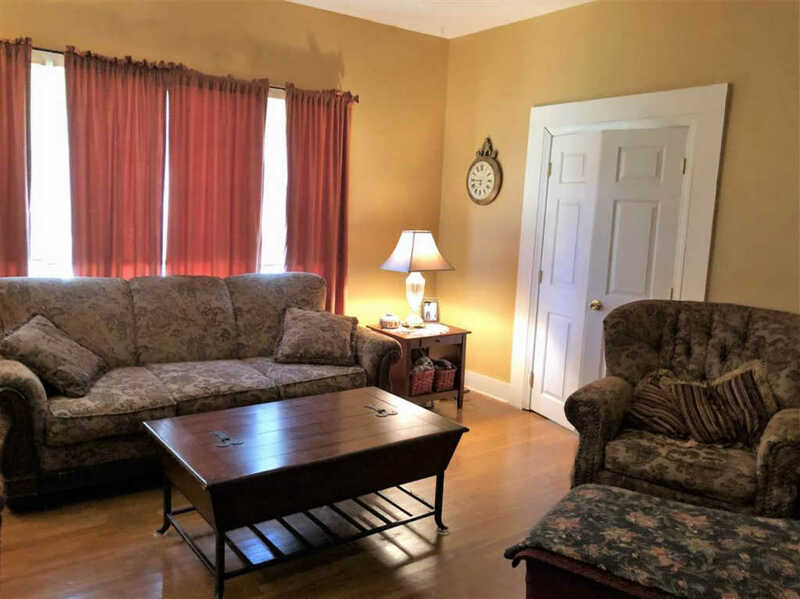 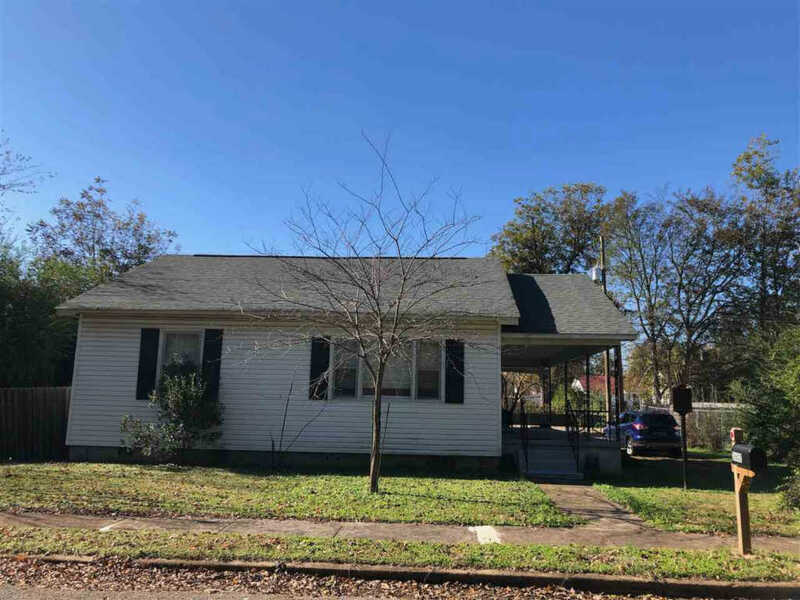 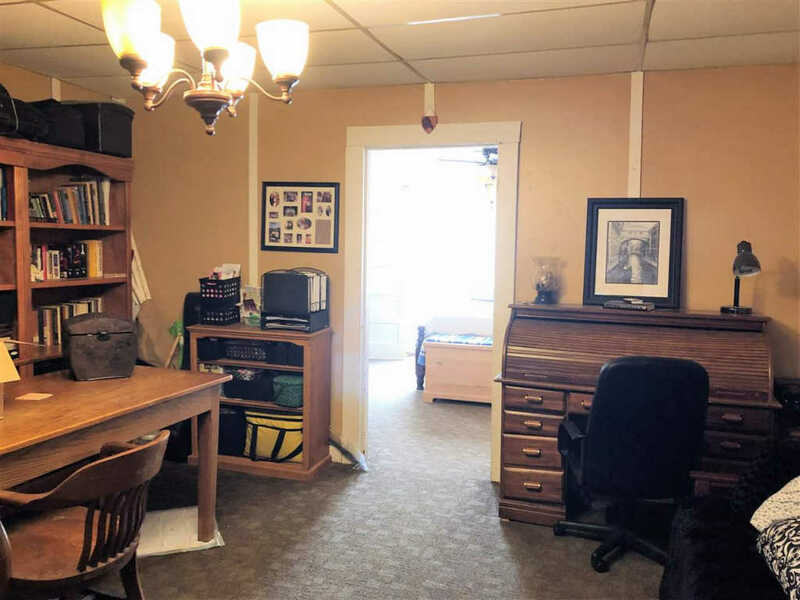 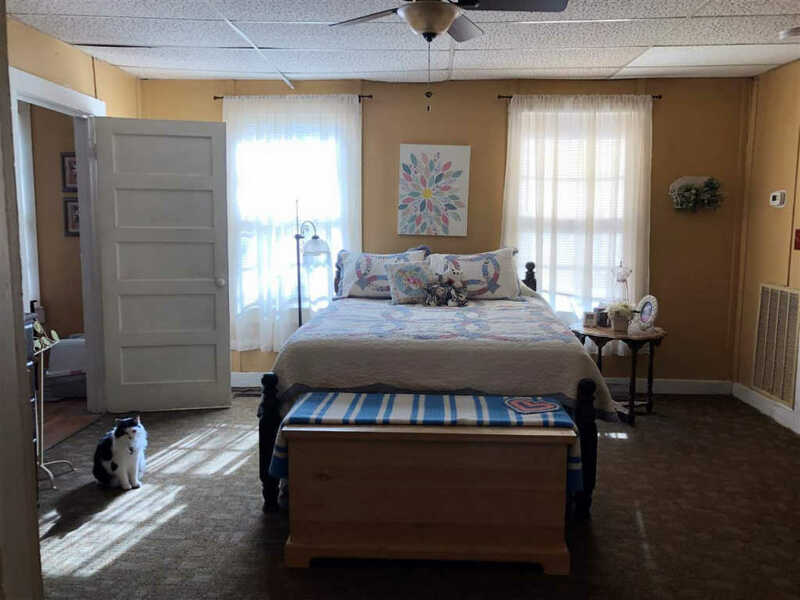 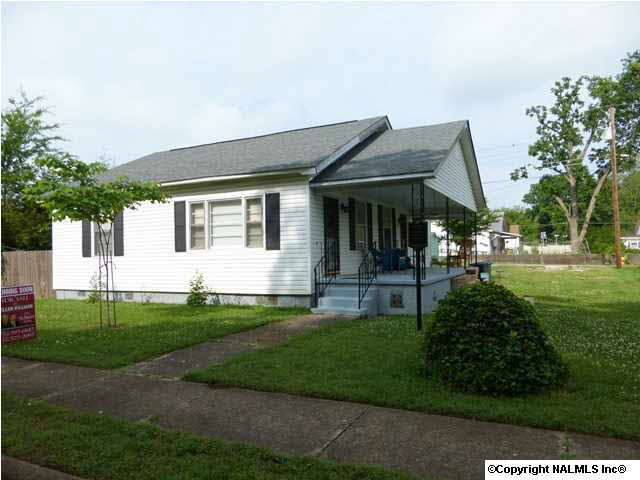 This 2 bedroom home with newly remodeled bath features Central Heat & Air, Hardwood flooring, large Kitchen/ Breakfast area, covered Porch, Garage and new Roof in 2013. 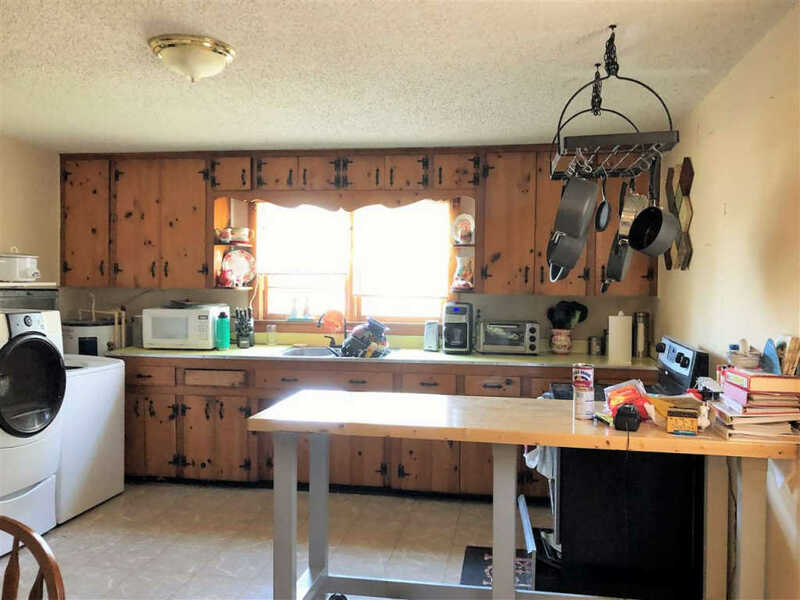 The coal house outback is original to the home.